Finally!... 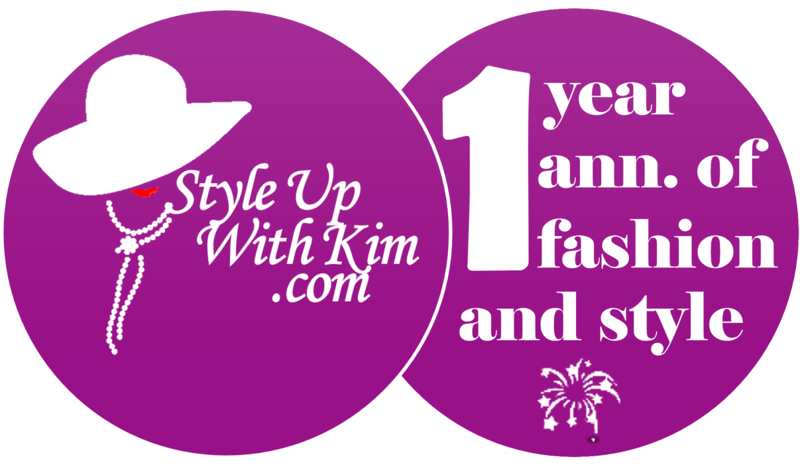 Kim's Blog Is Here! Visit always for your fashion and lifestyle updates. 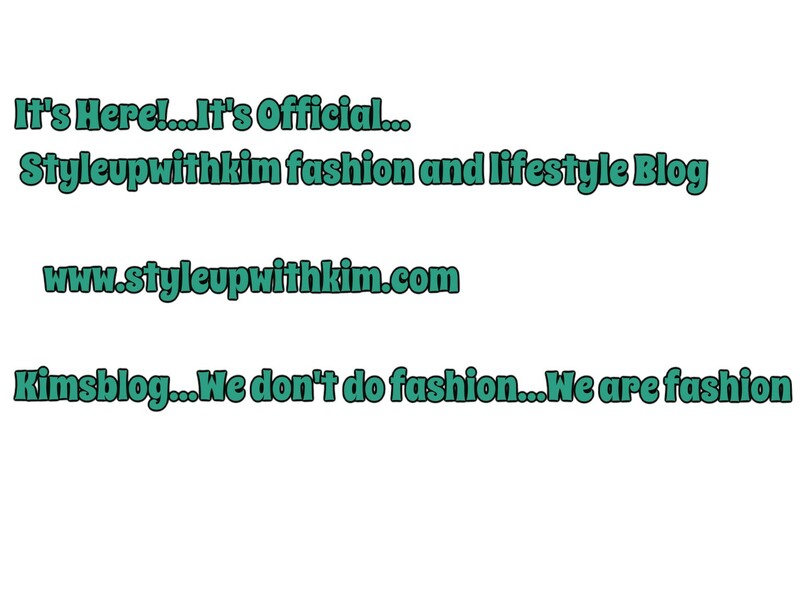 Style Up With Kim blog, We Don't do fashion.. We are fashion. I also want to use this opportunity to thank everyone that made this a reality. For the encouragement, sponsorship, financial support and otherwise. Family, friends, loved ones, you guys are the bomb! Especially to my big bro (CBgang Boss) @emmanuelchucks for his massive support financially and technically. PaPi I throwway cap for you. Abeg make I no bore una with long talk, but I wish I can go on and on. But its simple, I love y'all!